One month after Cyclone Idai wreaked havoc across Mozambique, affected children are showing signs of severe psychological stress, including bedwetting, nightmares, and anxiety, Save the Children warned today. The agency is concerned the urgent and long-term needs of children continue to grow as international attention moves on from the humanitarian crisis. Save the Children consulted children and their families on their experiences during and after the cyclone, in one of the temporary settlements in the port city of Beira. The children were asked to draw their homes before and after the cyclone and describe what they had seen. All interviewed families spoke of losing their homes and possessions in the storm, and many saw people killed or injured. Several parents spoke of their children becoming more clingy, or more aggressive following their ordeal. 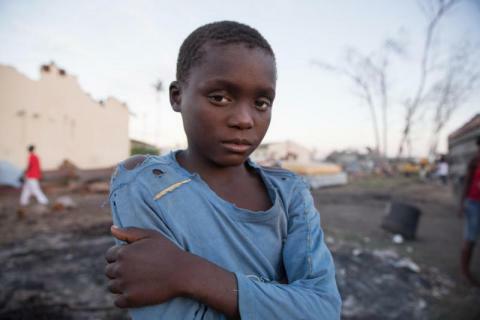 Ines, 11, was separated from her two brothers and her father when Cyclone Idai swept through her community in Buzi, one of the worst-hit areas in Mozambique. Her father was hit on his back and his neck when their house collapsed, and she was separated from her brothers when she climbed aboard a rescue boat. She hasn’t seen any of them since. Ines drew a picture with people dead and drowning in flood waters, surrounded by broken trees. Faizal, 10, drew his house before the cyclone as a colorful, warm space which he shared with his family. His drawing of his house during the cyclone is a grim, colorless picture with a person being decapitated by a corrugated iron sheet. Cyclone Idai made landfall in Beira on 14 March, destroying, houses, schools, warehouses, and crops in its path, ripping through the daily lives of children. Close to 1 million children were affected and many are now living in tents, schools or in temporary settlements, with limited access to clean water or sanitation. Maria Waade, Save the Children’s Mental Health and Psychosocial Support Specialist in Mozambique, said: “We are extremely concerned about the long-term wellbeing for the children in the aftermath of this devastating cyclone. Seeing everything you love and know being destroyed in the blink of an eye is a horrific experience that no child should have to live through, and the impact will be felt by children long after the floodwaters recede. “Many children we have spoken to have seen their parents or siblings swept away by the floods or have witnessed their homes crumble around them. One girl we met saw her mother for the last time as she was pushing her onto a roof for safety. Her mother didn’t make it. These stories are frighteningly common, and this consultation shows that beyond rebuilding homes and livelihoods, we also need to focus on making sure children and their families receive the mental health support they need to recover from these experiences. Save the Children has been on the ground in Mozambique since before the cyclone struck and is rolling out a child protection and psychosocial support program, in addition to providing emergency shelter, food, and healthcare. As part of this, the agency has set up Child-Friendly Spaces in and around Beira and will open up to 50 more spaces in the coming weeks. It is also helping children resume their education and is running Mobile Health Clinics to reach vulnerable children in remote areas. The Child-Friendly Spaces give children a place to play, learn, express themselves and interact with other children under the supervision of trained staff. 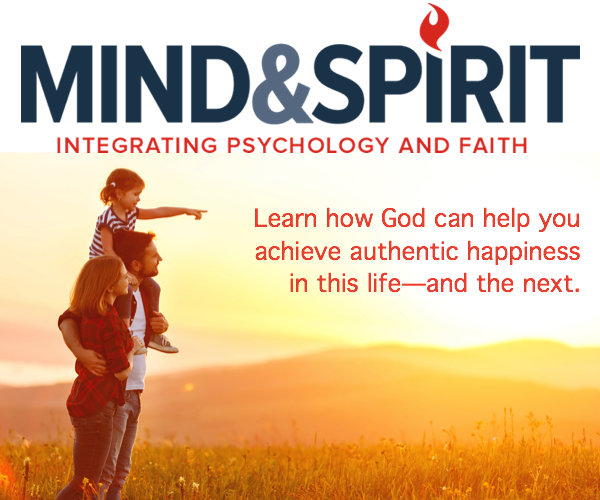 They are a first and important step towards helping children recover, and the staff is trained to recognize signs of distress that require referral to a specialist for further assessment and treatment. Save the Children has also been supporting parents or caregivers in supporting children who suffer from stress.